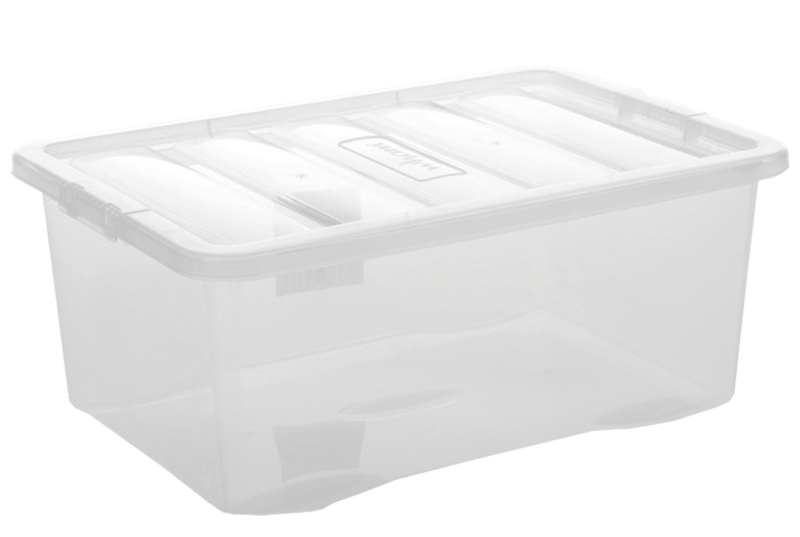 Optional Plastic storage crate available (Code BN420). Optional Plastic Storage Colour May Vary. 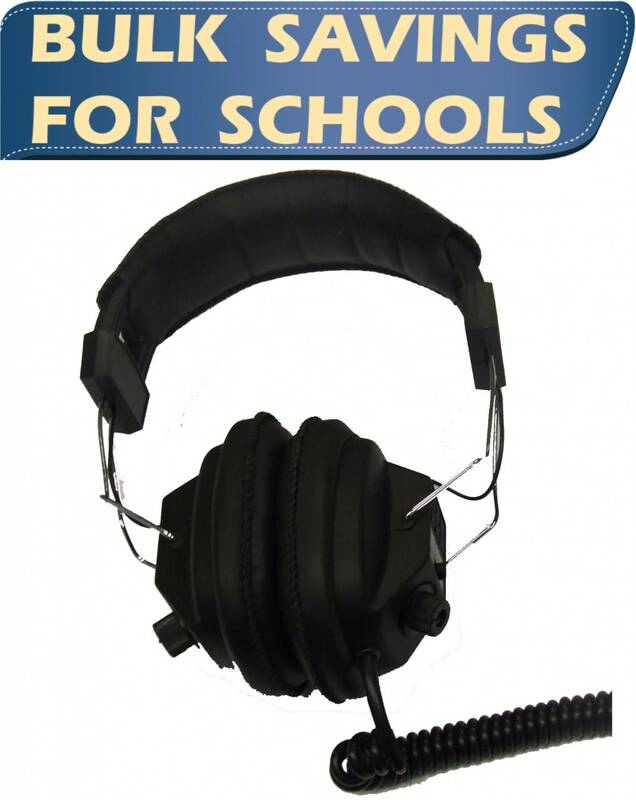 These headphones are ideal for use with young children and in a school setting. 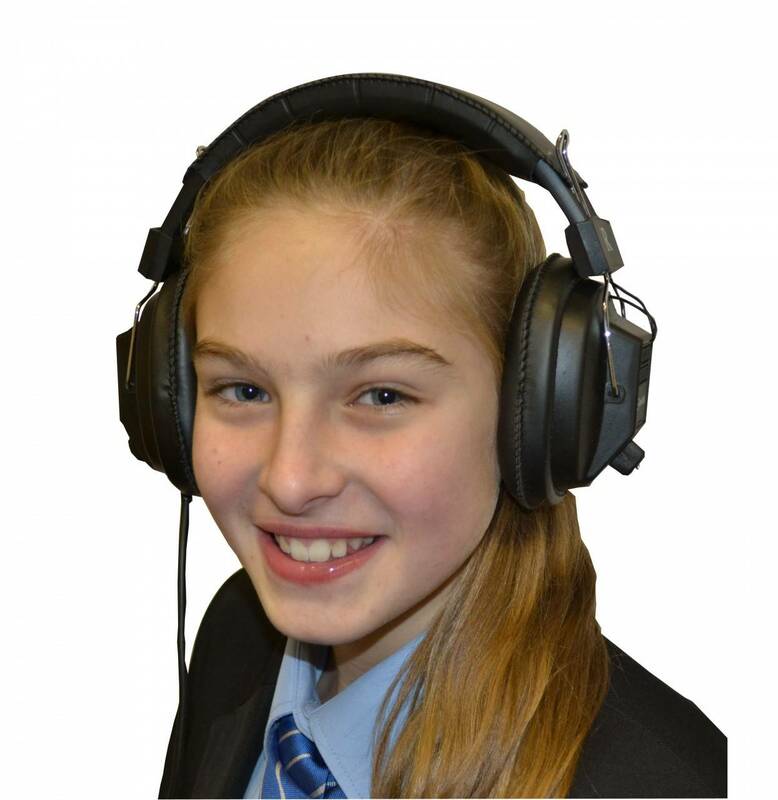 The coiled cable enables easy storage of the headphones, and keeps your classroom tidy! 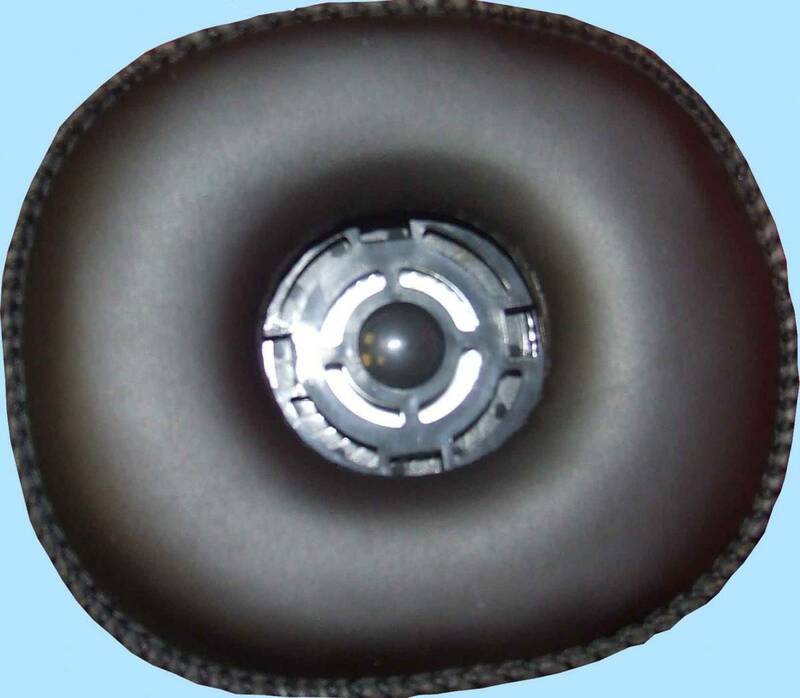 The great sound quality quality and robust construction make them very popular for use in the education sector. 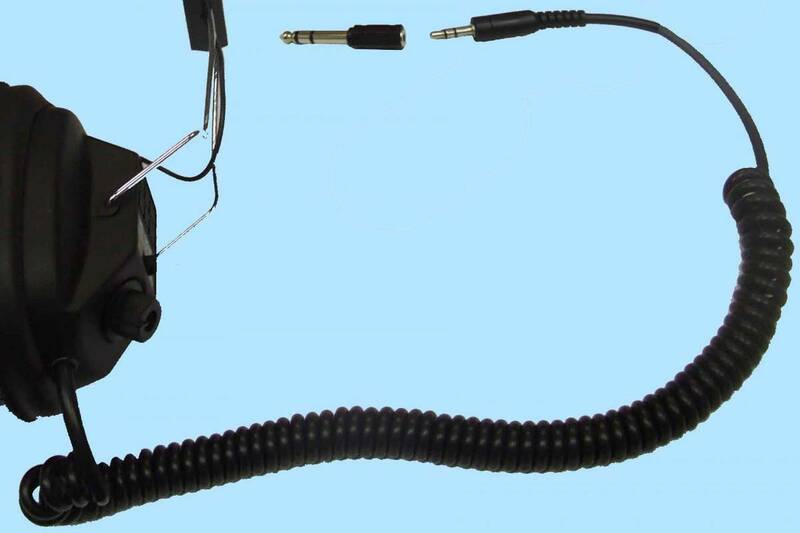 Many schools have requested headphones with a coiled wire for the purpose of preventing students from running over the cable with their chairs. These durable, reliable headphones are sure to solve that problem! Optional Storage Crate. Optional Plastic Storage Colour May Vary.